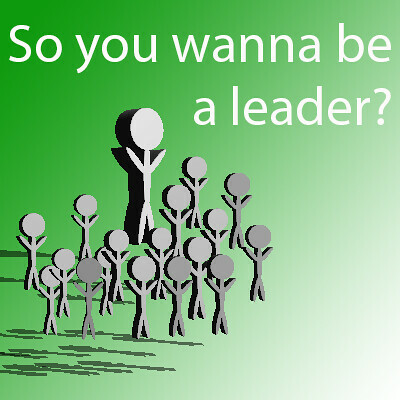 Another new adventure: So you wanna be a leader? It’s that time of year again. The weather is improving, flowers are blooming, the baby chicks have arrived at the local feed store (yes, I do live in the country, and yes, I did pick up some chicks yesterday, in addition to the ones I’m incubating), the grill is getting cleaned off, ed tech startups are all the rage among investors (OK, that’s just an interesting phenomenon, but still…), and I’m ready to shift my career again. It must be something about spring. Regardless of the reason, I wanted to share my new effort, one that gets me back to teaching (which I’ve sorely missed) and gives me a chance to expand my sphere of colleagues who inspire and motivate me. Most readers will be familiar with Richard Byrne of freetech4teachers fame and Angela Maiers, author of a number of books on educational transformation. Richard and I began working with Steve Hargadon late last year on the Classroom 2.0 Book Project and now we’re launching a joint project with Angela Maiers called “So You Wanna Be a Leader? Lessons in Entrepreneurship for Teachers”. Read the rest of this post over on ZDNet and check out our WizIQ Course Page!